So I’ve been in Copenhagen for five weeks (plus a week in Edinburgh), and now it’s time to say goodbye. I find myself not wanting to leave Copenhagen. I’ve made some friends across the two sessions and got to experience what life is like here. I really enjoy Copenhagen, and it has turned me into more of a city person. These past weeks have been great. There were times that I wasn’t doing too great, but it was easy to just go to the park and relax. I still have four weeks left in Scandinavia. I’m going to Stockholm for Session 3, which should be interesting! 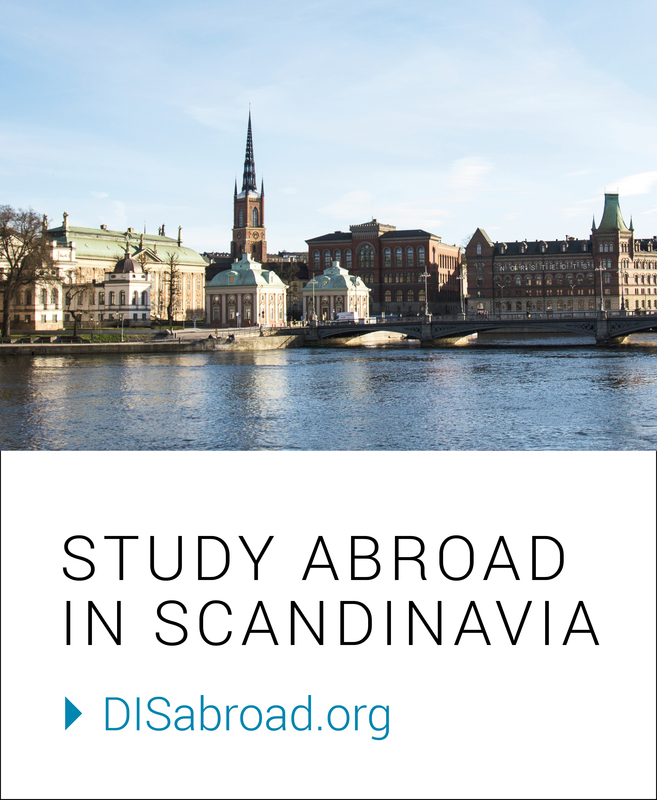 While I am a little nervous about having to readjust to a new city, I hope I will be able to bring some skills over that I learned in Copenhagen. I already have a list of stuff that I want to do in Stockholm, which includes going to the ABBA museum and exploring the archipelago. At this point in the summer, I am really glad I studied with DIS. Copenhagen is a beautiful city, and I could not be happier with the decision I made to come here.